I’m A Celebrity … Get Me Out Of Here!, Killing Eve, Black Panther and A Star Is Born were the most searched-for topics in the UK on Google for entertainment fans this year. New data from the search engine for its annual Year In Search review also shows that small-screen efforts including Bodyguard and Love Island, and films such as Deadpool 2 and Avengers: Infinity War were among the most popular. 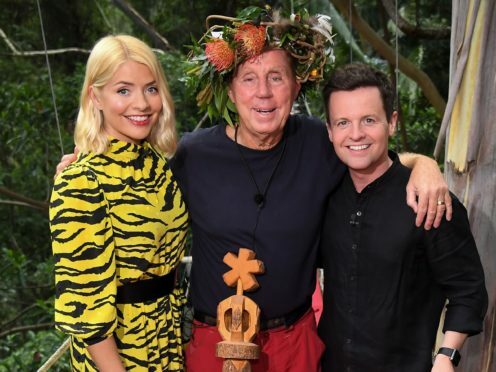 Jungle-based ITV reality show I’m A Celebrity was the top search overall for TV fans in 2018. The programme made headlines when it was revealed tht Declan Donnelly would be presenting alongside Holly Willoughby, who stood in for long-running host Ant McPartlin as he took a break from his TV commitments. The campmate line-up was also among the most popular in recent years. It included presenter Noel Edmonds, DIY SOS host Nick Knowles, The Chase star Anne Hegerty and the show’s winner, football boss Harry Redknapp. 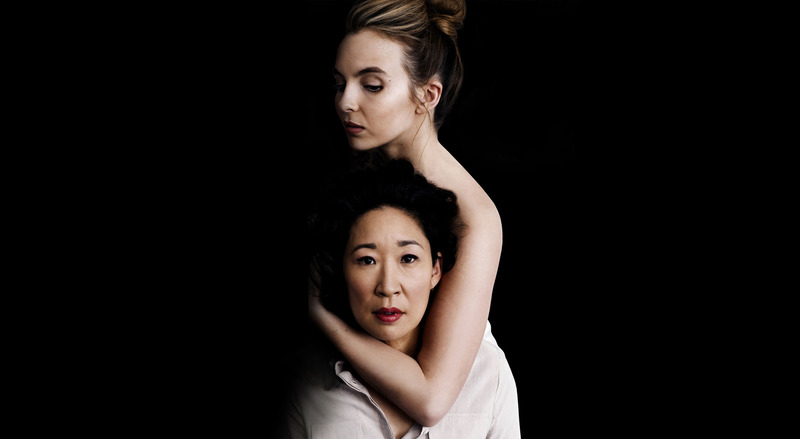 Second on the list of TV searches was Killing Eve, BBC America’s highly-acclaimed spy drama starring Sandra Oh and Jodie Comer, penned by Phoebe Waller-Bridge. Jed Mercurio’s hit BBC One drama Bodyguard, starring Richard Madden and Keeley Hawes, was third, above ITV2 reality dating series Love Island in fourth place and Celebrity Big Brother in fifth. Among the top trending movies for the year, Marvel superhero blockbuster Black Panther emerged as number one. The film, starring Chadwick Boseman, Michael B Jordan, Lupita Nyong’o, Martin Freeman and Daniel Kaluuya among many others, was released in January to great fanfare and took more than 1.3 billion US dollars (£1 billion) at the global box office. Black Panther was in fourth place on Google’s UK top trending queries list overall, behind only the search terms World Cup, Meghan Markle and royal wedding. A Star Is Born, starring Lady Gaga and Bradley Cooper, was in second place on the top films list. Marvel hits Avengers: Infinity War, Deadpool 2 and Venom occupied the third, fourth and fifth positions, ahead of other top 10 films such as The Greatest Showman, Bohemian Rhapsody and Mamma Mia 2. Google’s main list of UK top trending queries saw presenter McPartlin in eighth place overall, following his legal and personal issues this year. The TV star checked into a private rehab clinic earlier this year after pleading guilty to drink-driving, and he also divorced his wife of 11 years. Celebrity Big Brother contestant Roxanne Pallett was in fifth place on the top trending queries list. The former Emmerdale actress was involved in a furore during the Channel 5 programme’s summer series when she accused co-star Ryan Thomas of punching her, which she later apologised for. Pallett was the second most-searched for single person of the year, behind only the Duchess of Sussex. Celebrities including Demi Lovato and Khloe Kardashian also made it on to the main top trending searches breakdown for the year. 1. I’m A Celebrity … Get Me Out Of Here!